My brothers archery season came together in a spectacular fashion tonight. 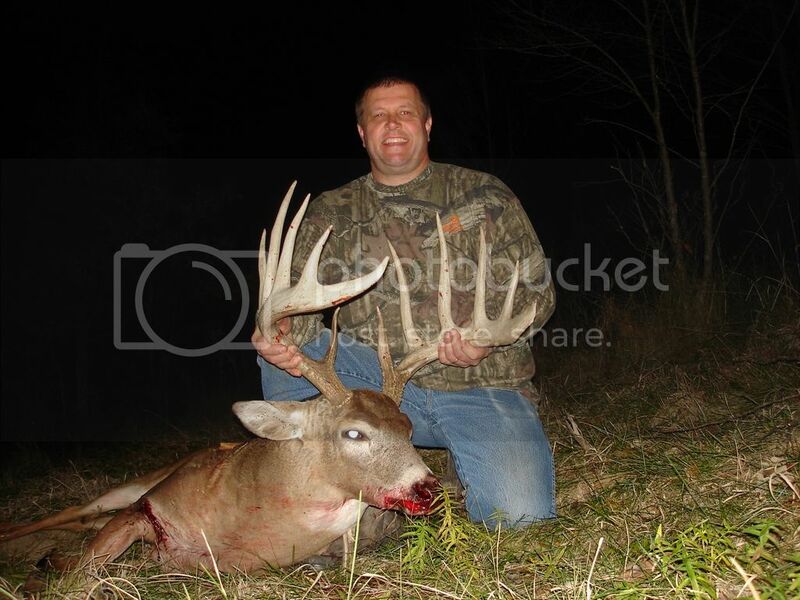 He shot this 17 1/2" 13 pointer that will score somewhere between 185-200"
Way to go on that spectacular harvest! Great Job to your brother! I might have to drive over and see this with my own eyes! ;). What a brute! A Super Buck for certain. Smile says everything, congrats on the harvest! GOOD.....NESS! Well done young man. 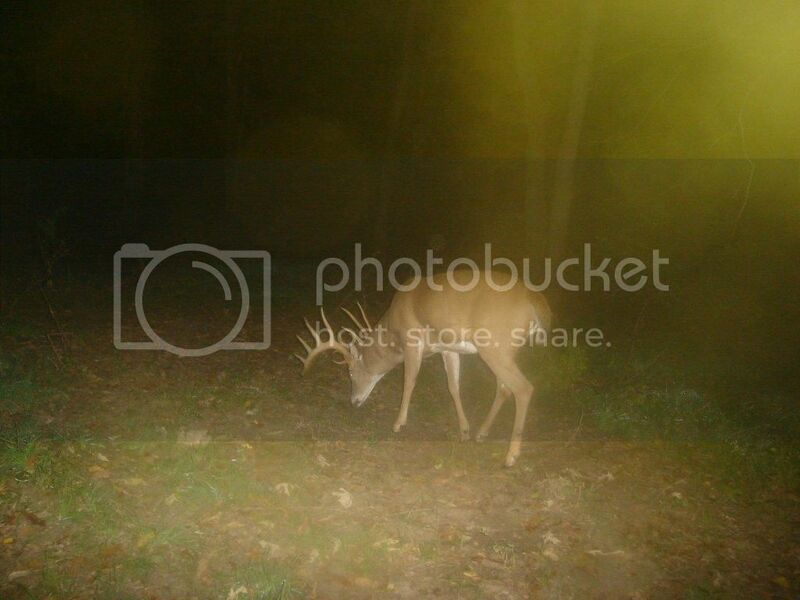 Man I'm glad I didn't see him..... that's a whooper! Good job! 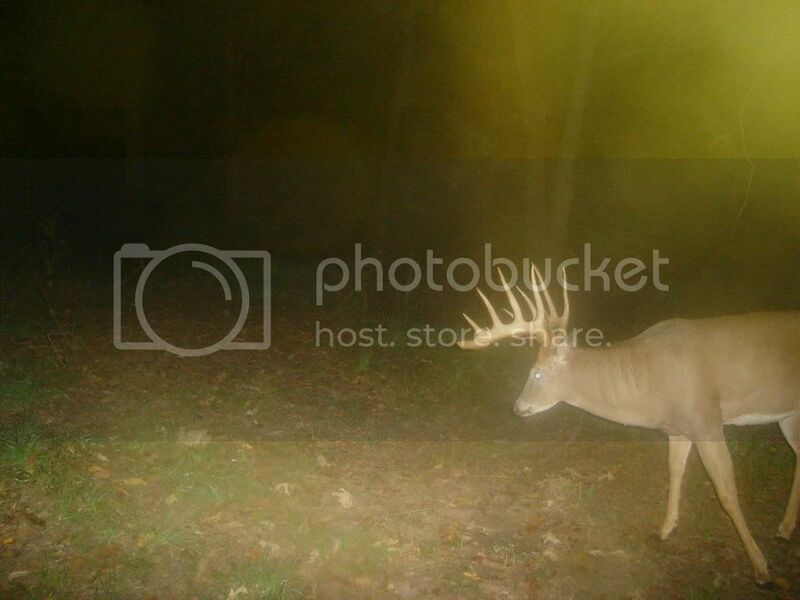 Dream buck right there, the perfect framed buck, and with a bow just WOW. What state did he kill it in? 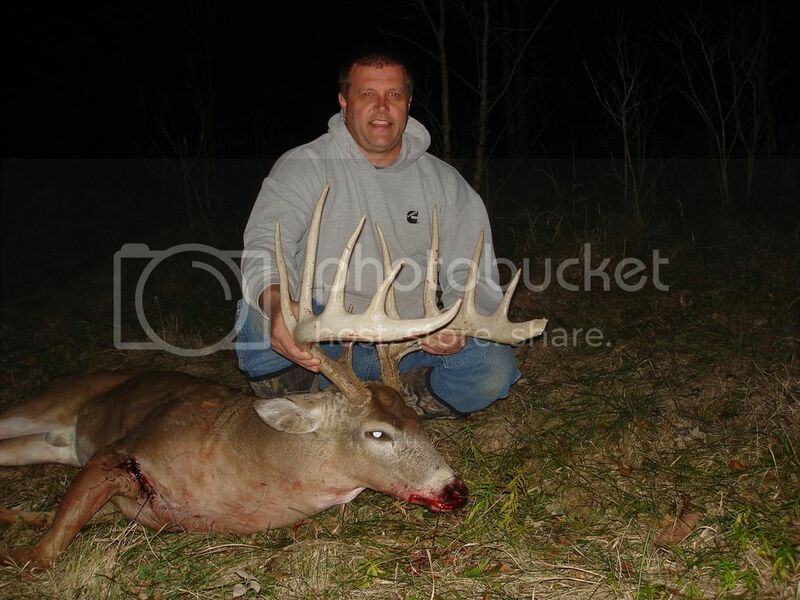 I think from memory Wisconsin still holds the record for the most Booners. I would not put too much faith in the actual “number” of P&Y or B&C deer shot in any given state accordi g to the books. My best guess is that maybe 1/4 of the deer shot that qualify for either category actually get officially measured, qualified, and entered into the books. The majority of these deer are shot on well managed private property. And on these properties it usually takes something in the 150” range before anyone in that particular area even cares. 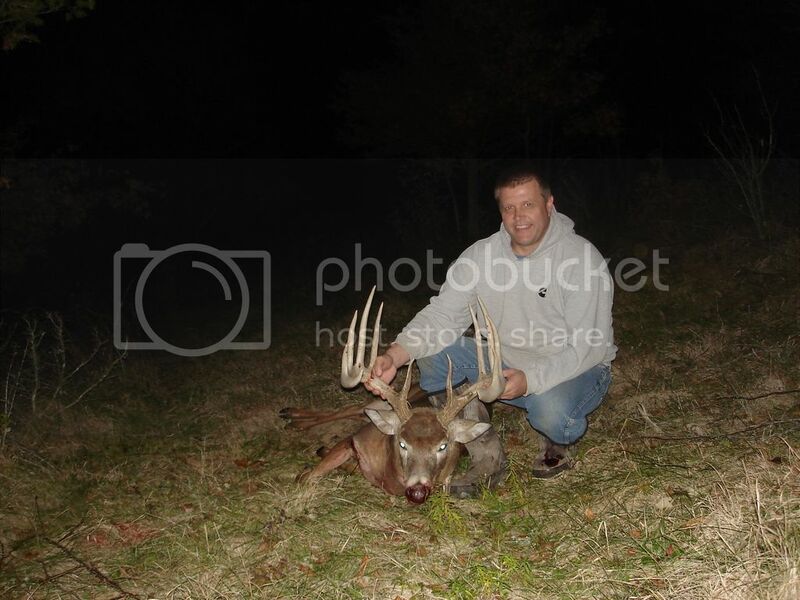 And once you have your properties holding these kinds of deer, the last thing most of these people want is their name and county of kill listed for public record. Good point and I shall remember it.